Hear your favorite tracks like never before with Sony’s Hi-Res Walkman that combines leading digital amplification and sound technologies for an uncompromised listening experience. 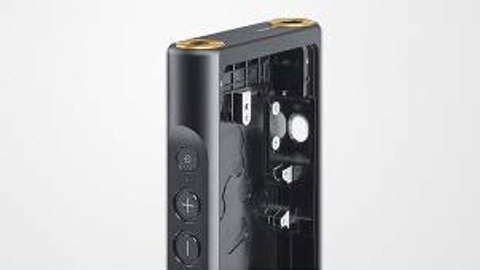 From the groundbreaking digital amplifier, to the high-quality aluminum chassis and OFC cabling, each Hi-Res Walkman component elevates the high-resolution sound experience from one you listen to, to one you can feel. Enjoy pure sound from high quality parts. An aluminum alloy frame provides a highly rigid case that’s resistive to electrical noise and other interference for stable, high-quality sound. 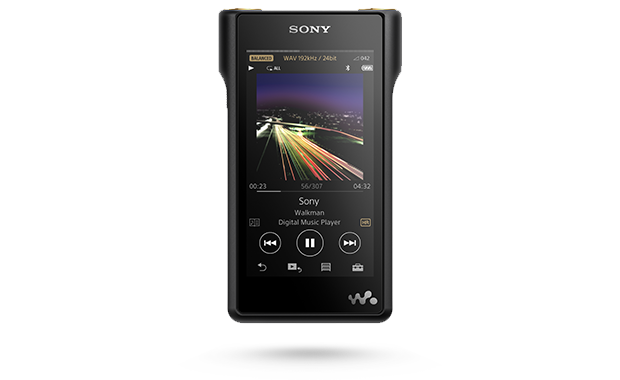 The NW-WM1A Walkman® supports the very latest 384 kHz / 32-bit rate and DSD Native Playback2 to help retain all the authentic detail of the original recording. Enjoy clear, precise, dynamic sound with balanced audio. 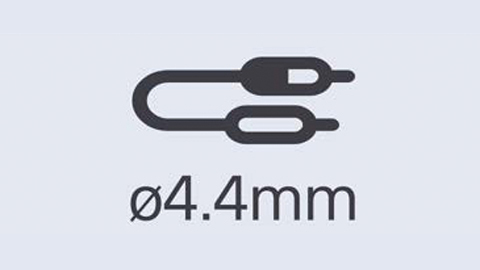 With a new 4.4mm balanced standard plug, noise picked up from the wire to the amplifier is reduced. 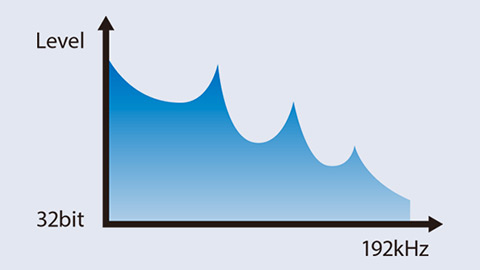 The result: superior sound, delivered with clarity. 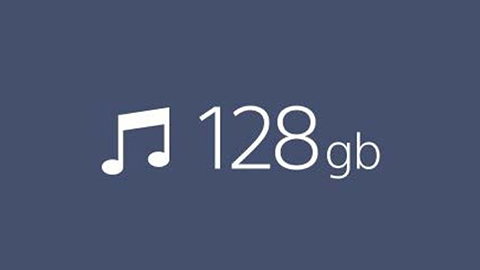 The NW-WM1A packs in 128GB of built-in file memory3, so that you never run out of music. Plus, never run out of space for your music library and store files in the highest quality with the Micro SD slot. New DSEE HX builds on our proprietary DSEE technology, upscaling compressed audio files to a level that’s closer to High-Resolution Audio. By restoring the subtleties of the original recording that are lost during the compression process, DSEE HX delivers a rich, studio-quality audio experience for all your music. 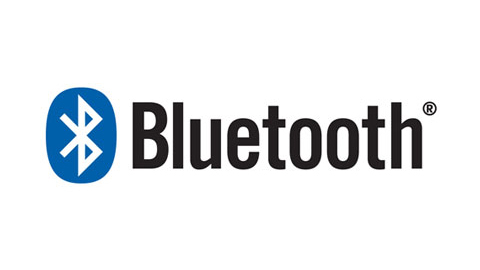 Enjoy near Hi-Res quality wireless sound via Bluetooth® with LDAC. The Sony Bluetooth® LDAC codec takes your music streaming to a new level1. 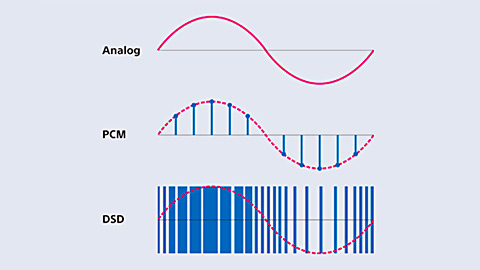 With 3x that data transmitted, LDAC provides and enhanced wireless listening experience with near Hi-Res quality.